It is a popular and quite correct saying that attitude determines ones altitude in life. A good attitude to life will enable people to make tremendous and outstanding achievements and get to the apex of life, while a bad attitude is like a flat tyre of an automobile that will delay and limit a person from making meaningful progress until it is changed. Attitude in itself has so many elements inclusive of humility, integrity, politeness, friendliness, trustworthiness, steadfastness, loyalty, zeal, diligence, faithfulness, thankfulness and many others. A deficiency of these elements in our attitude to life is bound to hamper our progress and success in life. A very key element for success in life is our attitude to work. It is our attitude that determines our productivity and boosts our efficiency at our work or task. A key element or principal attitude or character we must have to be successful at our work and all of life's endeavor is diligence. As established in the passage above (Proverbs 22:29), diligence is what makes a person outstanding in whatever business of life and be elevated to a position of prominence. The dictionary defines diligence as conscientiousness, determination or perseverance when doing something. 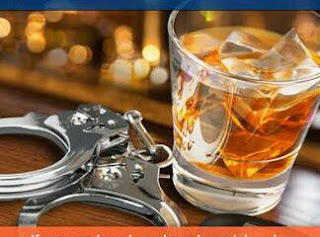 It is the characteristic of a person who is thorough, careful, and vigilant at whatever he or she does. It is the desire we have to do very well whatever task or endeavor we are engaged in. It is borne out of a decision we have made to be the best at whatever endeavor; education, career, business, job, marriage and ministry, that we set about. If you examine the lives of the successful people you know, you will discover that diligence is a foremost factor to their success. Diligence is the exact opposite of laziness or sloth. 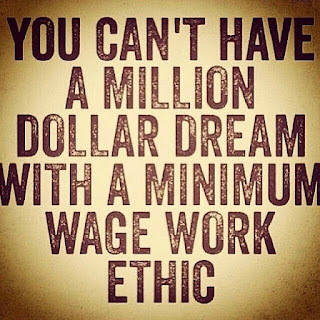 Examine again the list of successful people you know and you will not see any who is lazy and slothful in business. No matter how skilled or talented a person may be, if he or she has an aversion to work or goes about work dispassionately, it will be very difficult or nearly impossible for such a person to succeed. The Bible has so much to say about this essential principle of diligence being a very important factor of success in life. 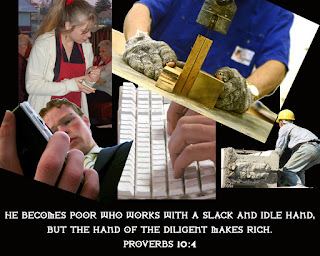 Proverbs 10:4 says, "He who deals with a slack hand becomes poor, but the hand of the diligent makes one rich". Proverbs 12:24 tells us, "The hand of the diligent shall bear rule; but the slothful shall be under tribute". 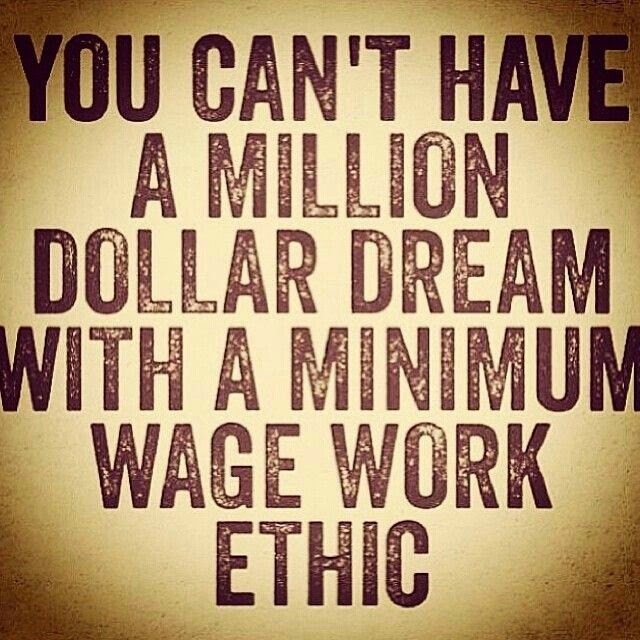 Proverbs 13:4 says, "The soul of the sluggard desireth, and hath nothing; but the soul of the diligent shall be made fat". Proverbs 21:5 affirms, "The thoughts of the diligent tend only to plenteousness; but everyone that is hasty only to want". 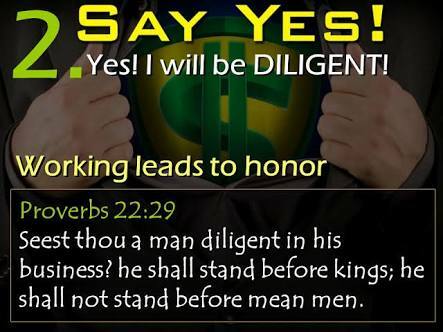 As we see in these scriptures, it is the attitude of diligence that guarantees promotion, prosperity and progress. 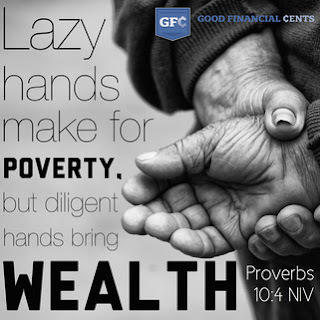 Even those who were born into poor households and communities have been lifted out of poverty to prosperity by their diligence at doing what others were too lazy to attempt. Ecclesiastes 9:10 admonishes us thus, "Whatsoever thy hand findeth to do, do it with thy might; for there is no work, nor device, nor knowledge, nor wisdom, in the grave, whither thou goest". One of my uncles always remarked that it does not matter the profession people take to, even the cleaner who is diligent will succeed and prosper. There are many stories of cleaners and office assistants who have risen through the ranks to head their establishments. 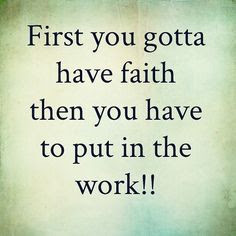 Whatever you are doing for a living now, please work diligently at it and God will surely bring your promotion. It is diligence that makes a worker get good appraisal from his superiors and facilitate fast promotion. Some workers fail to work diligently but wonder why some others who have not spent as much time as they have spent in the firm get promoted above them. They become envious of those who get promoted but fail to see it was those staff diligent attitude to work that boosted their productivity and earned them fast promotion. Give your best to your career, job, marriage and business, and you will be the head and not the tail. It is just so according to the law of sowing and reaping: "...Whatsoever a man soweth, that shall he also reap" (Galatians 6:7), "...He who sows sparingly will also reap sparingly, and he who sows bountifully shall also reap bountifully" (2 Corinthians 9:6). Let us develop the character of diligence and we will certainly have the benefits. 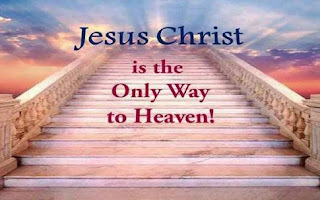 Beyond diligence being an important factor to success at our work, it is also very important in our heavenward journey. We need to be diligent children of God. We need to love God and serve Him diligently. Joshua admonished the Israelites to love God and be diligent to obey His commandments. 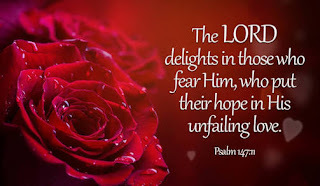 Joshua 23:11 says "Therefore take diligent heed to yourselves, that you love the LORD your God." We need diligence to study our Bibles to know how God wants us to live in order to be well pleasing to Him. 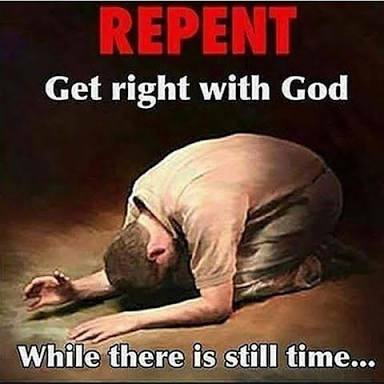 We need to be thorough, careful, and vigilant to stay away from sin and anything that displeases God and glorifies Satan. 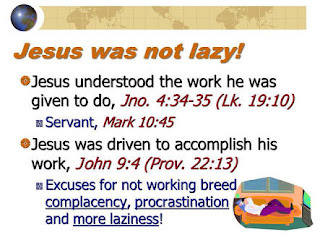 Laziness and slothfulness at carrying out our spiritual duties of daily reading and studying God's word, praying, evangelizing, caring for others, fellowshipping with brethren, and obeying all the Holy Spirit instructs us, will definitely bring us to a lukewarm state which God detest (Revelations 3:15-16). 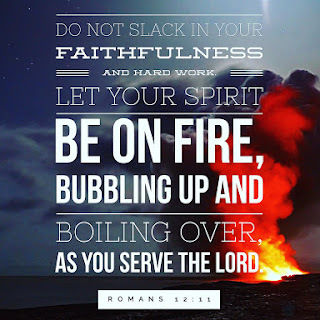 We all need to serve God with a fervent spirit. Apostle Paul's admonition affirms this: " Be not slothful in business, but fervent in spirit; serving the Lord" (Romans 12:11,paraphrased). 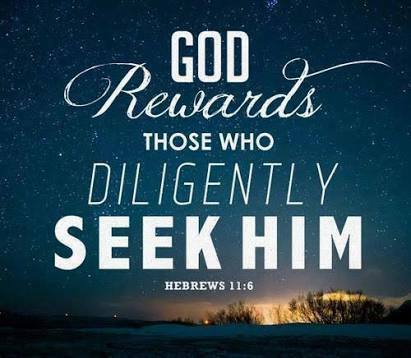 A Christian who will not only make it to heaven but have rewards from God is one who is zealous, committed, faithful and steadfast. He is one who is conscientious, determined and perseverant in the face of so many odds that confront him or her on the journey to heaven. God has rewards for us in heaven and it is based on how we served Him here on earth, so be diligent so that you do not fail to make it to heaven or be without reward over there. There are so many examples of people who made outstanding successes in life by reason of diligence and faith in God as the Bible records. Joseph and Daniel became Prime Minister and Minister of ministers respectively in Egypt and Babylon where they were taken as slaves. 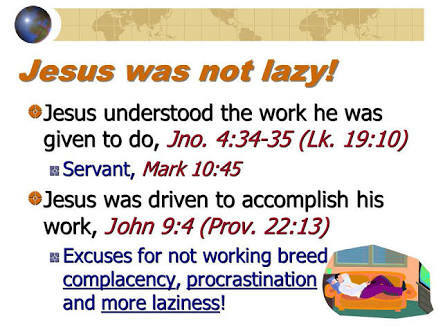 Yes God was with them and prospered the works of their hands, nevertheless, they were not lazy at doing their work and assignment. Joseph worked diligently in the house of Potiphar to the extent that Potiphar set him as Chief of staff over his household (Genesis 39:1-6). Daniel was so excellent and outstanding in administration so that king Darius set him as the head of the ministers of his kingdom in order that his kingdom will suffer no losses (Daniel 6:1-2). These two examples serve to illustrate to us that God wants His children to succeed and be outstanding in their academic, career, and business pursuits and endeavor, and that He will bless the diligent hand. Apostle Paul also stands out as a foremost testimony of a diligent Christian who devoted himself to serve God. 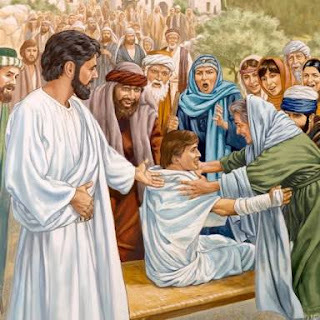 In 1 Corinthians 15: 9-10, Apostle Paul wrote, "For I am the least of the Apostles, that am not meet to be called an apostle because I persecuted the church of God. But by the grace of God I am what I am; but I laboured more abundantly than they all; yet not I, but the grace of God was with me." Apostle Paul became an outstanding apostle that God used to greatly spread the gospel and establish the early church because he was diligent and laboured more abundantly than all the other apostles. 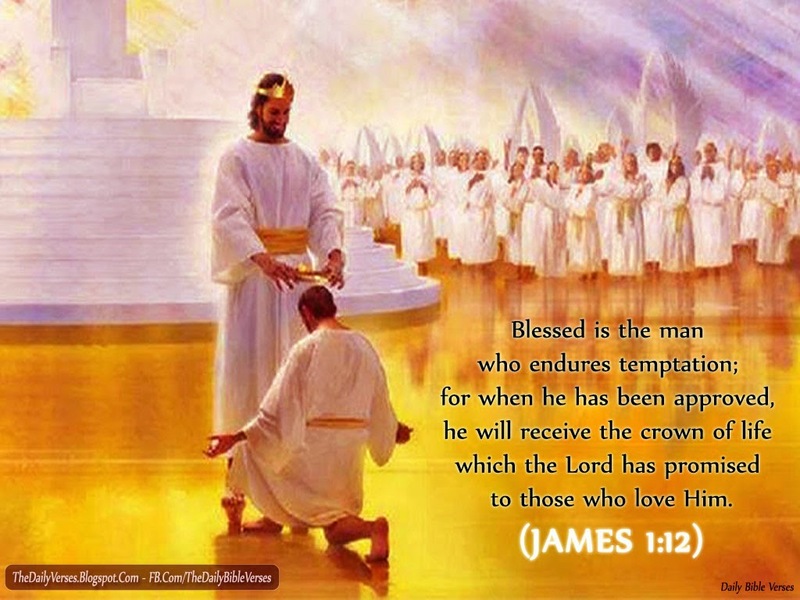 At the end of his life, he could joyfully look up to receive the reward God had kept for Him in heaven as he proclaimed, "I have fought the good fight, I have finished the race, I have kept the faith. 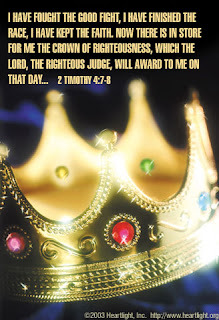 Finally, there is laid for me the crown of righteousness, which the Lord, the righteous Judge, will give to me on that Day, and not to me only but also to all who have loved His appearing" (2 Timothy 4: 7-8). I pray we shall also have this glowing testimony of a successful life in Jesus Christ name. Amen. Let us make an appraisal of our attitude to life. 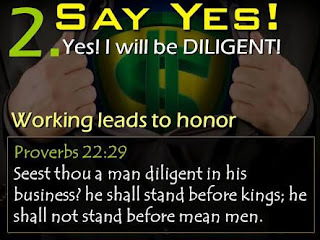 Are we diligent at our endeavors both physical and spiritual? 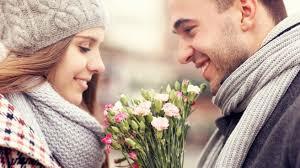 Do we give sufficient time and devote our energy to work at our academic, career, marriage, job and business? How much time and how often do we engage in personal Bible study and prayers? 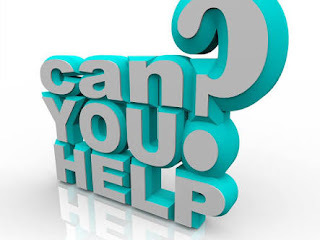 How regularly do we attend services in Church and what are we committed to doing passionately for God in order to spread the gospel and fulfill God's agenda for our community and the world? These are just a few questions for us to ponder and honestly evaluate ourselves. I am certain that if we change every attitude of laziness and sloth and become diligent, there will be an end to failed grades for the students, an end to stagnation and lack of promotion for the worker, an end to spiritual powerlessness and satanic oppression, an end to poverty and lack, and a beginning of a flourishing, fruitful, and fulfilling life. May this be our blessing this season in Jesus Christ name. Amen. If you are not born again you may not have the power to live a life of diligence. Surrender your will to the Lordship of Jesus Christ, ask Him for forgiveness of your sin by the precious blood He shed for your salvation from sin, and live everyday of the rest of your life in obedience to His word. He will indeed give you the power to be His child in this present corrupt world (John 1:12).